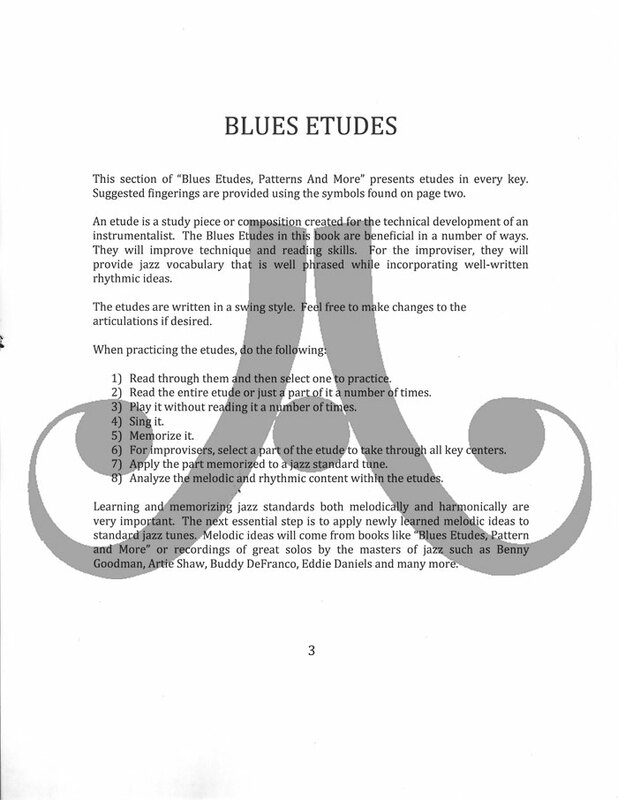 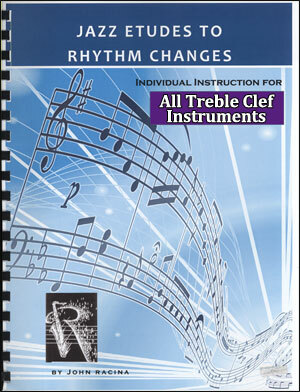 This book provides well-constructed etudes in all keys based on the most common blues chord progressions. 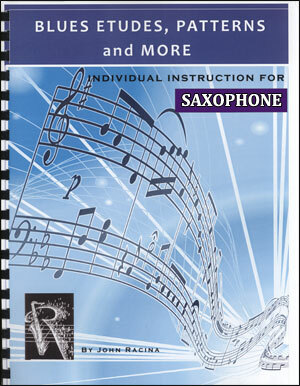 The 46 pages are packed with jazz vocabulary as well. 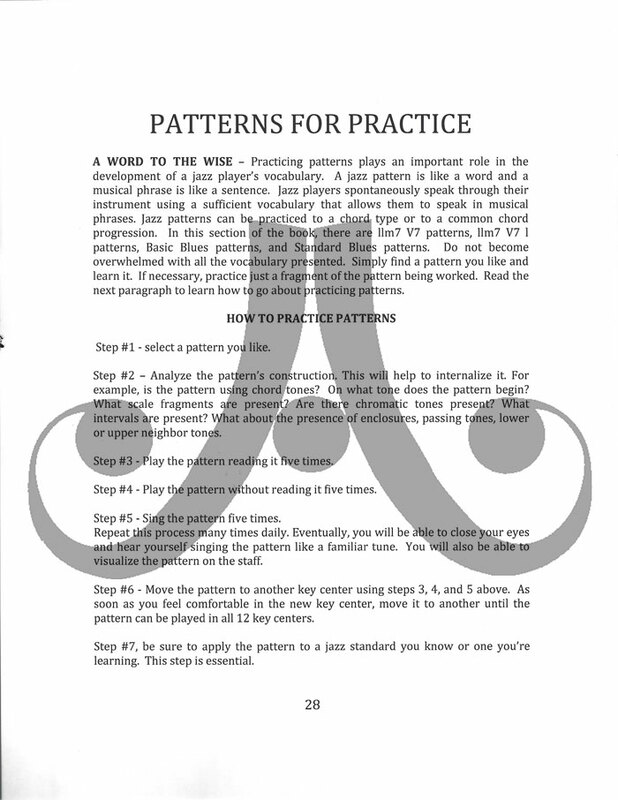 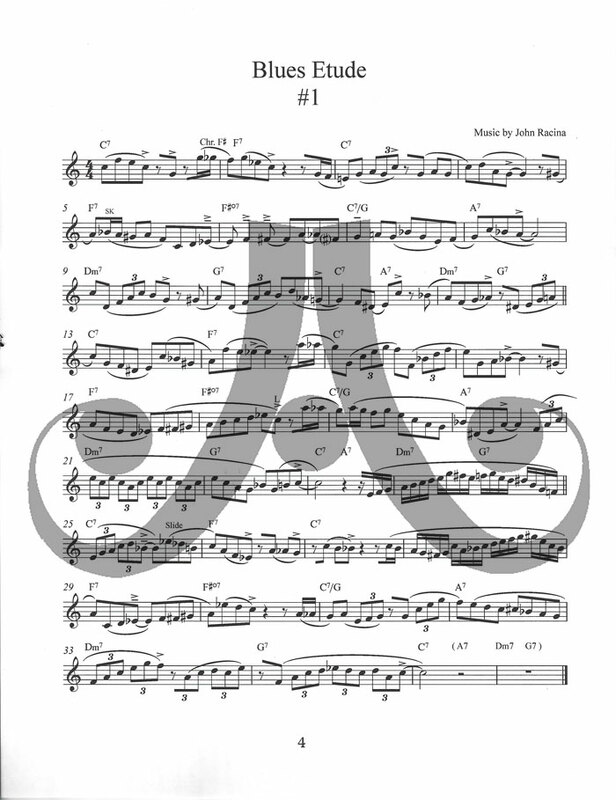 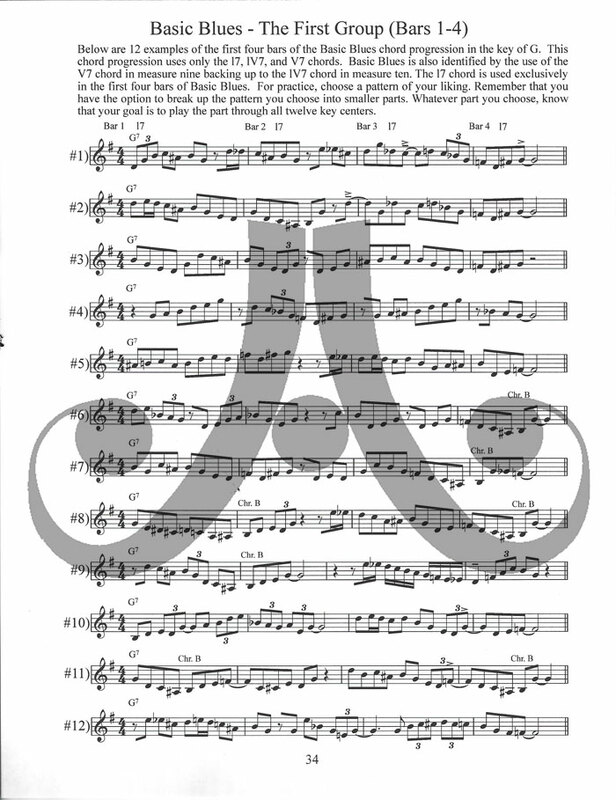 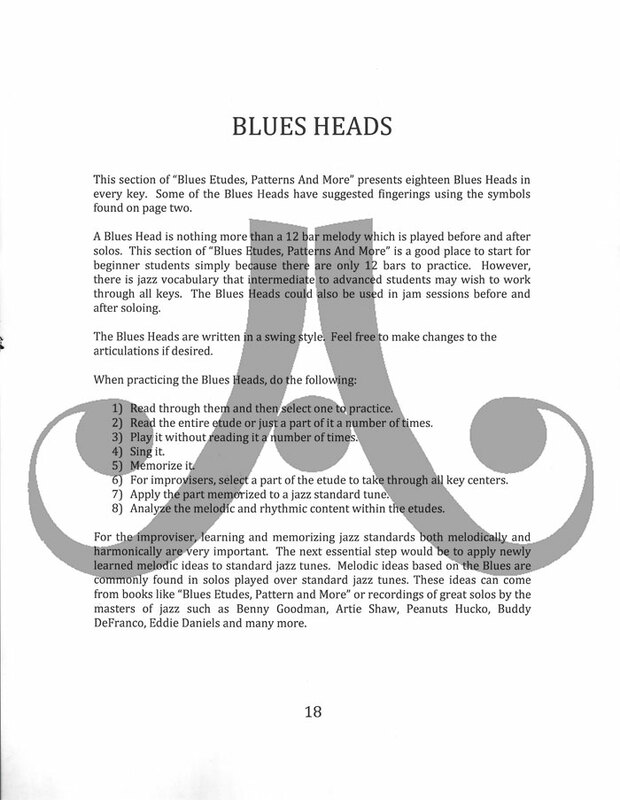 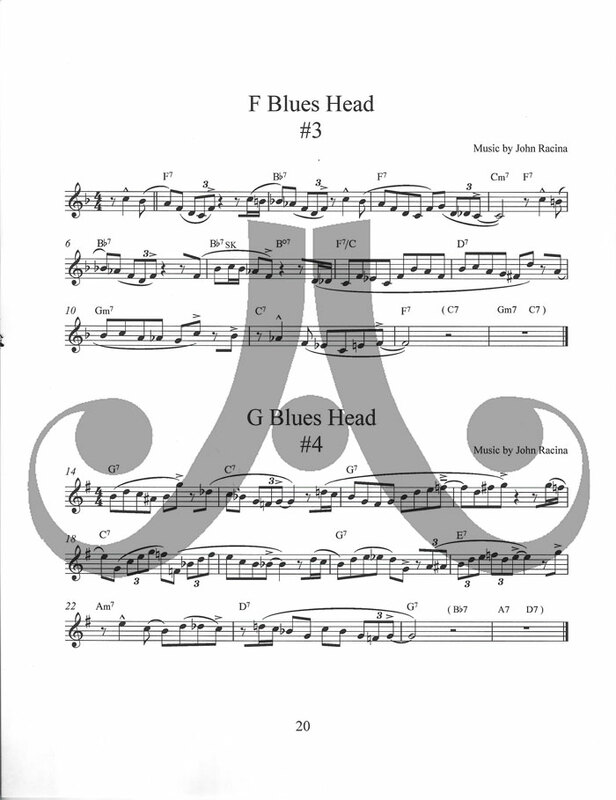 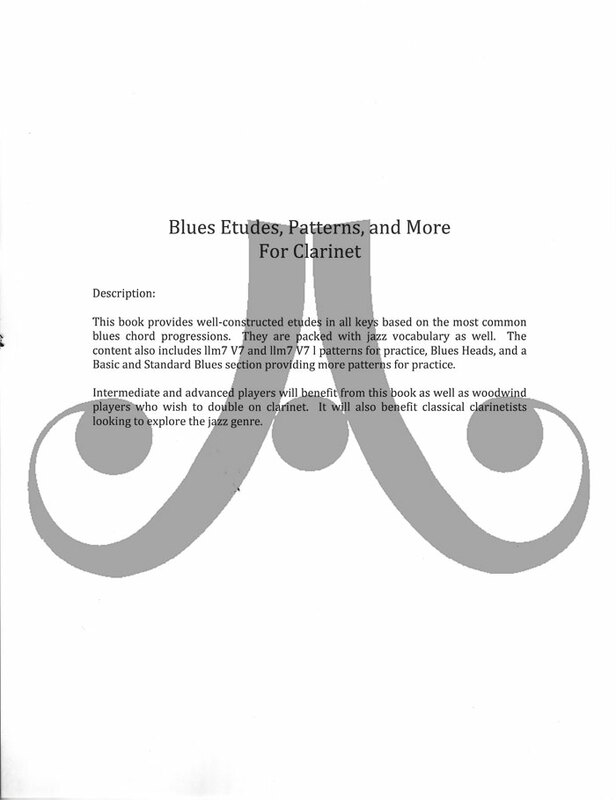 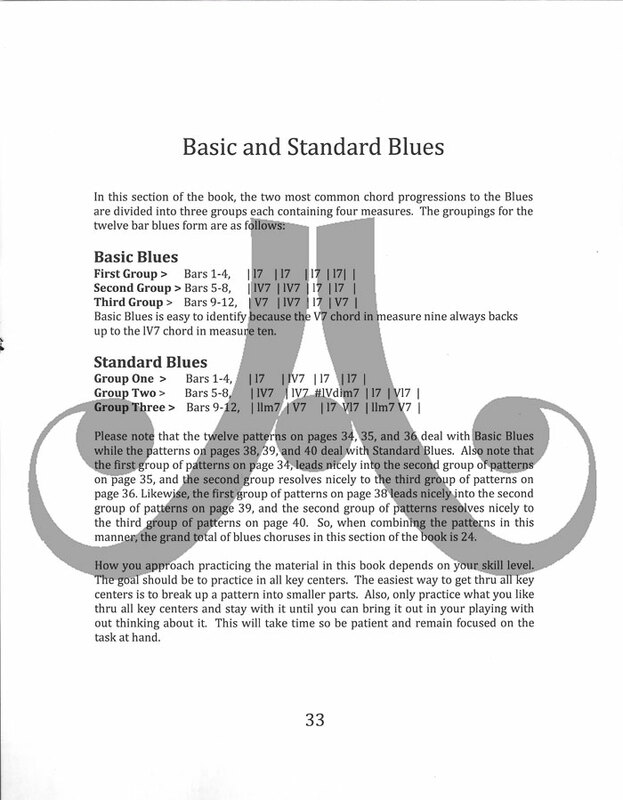 The content also includes llm7 V7 and llm7 V7 l patterns for practice, Blues Heads, and a Basic and Standard Blues section providing more patterns for practice. 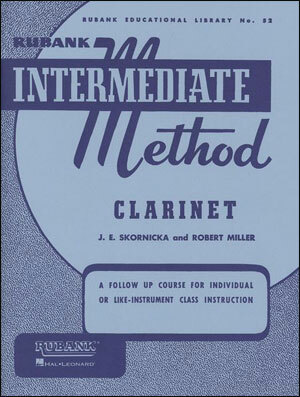 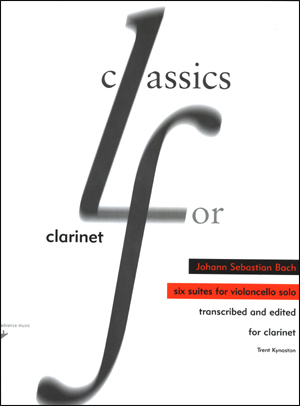 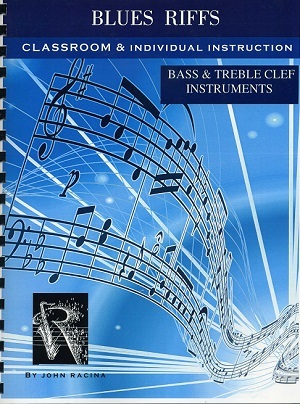 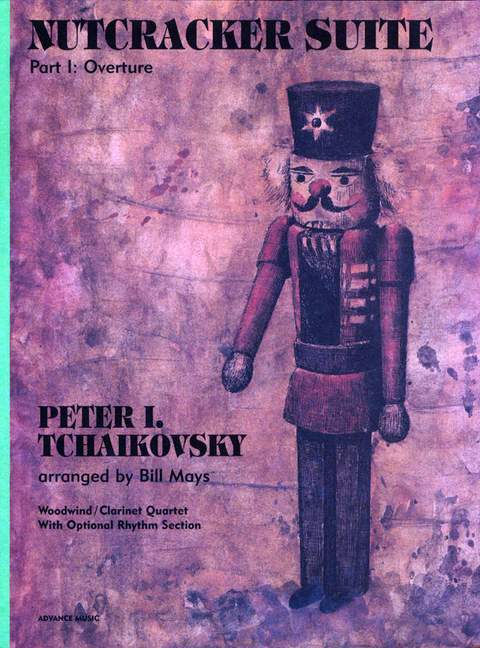 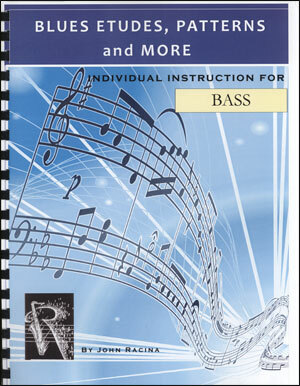 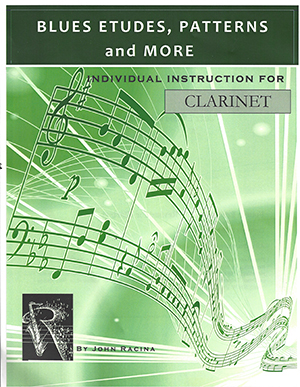 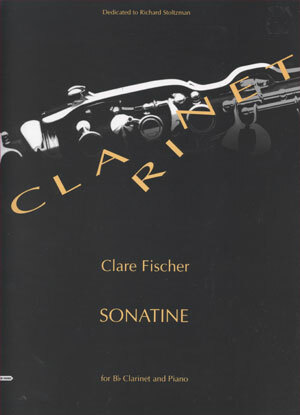 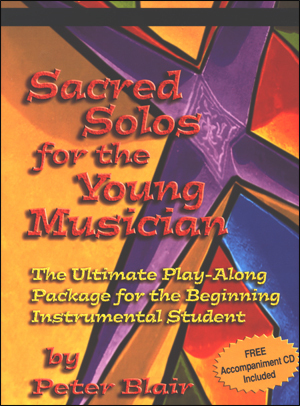 Intermediate and advanced players will benefit from this book as well as woodwind players who wish to double on clarinet. 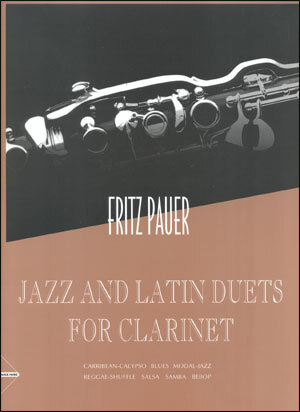 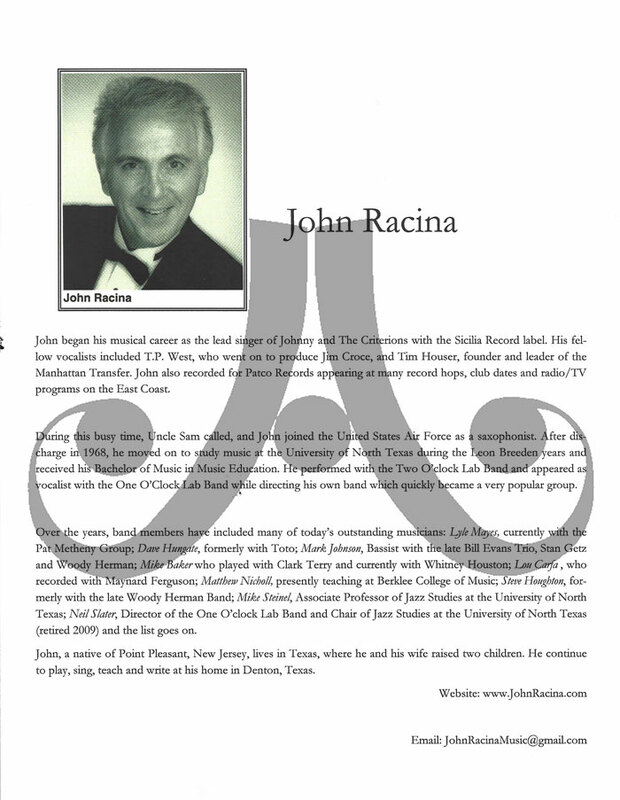 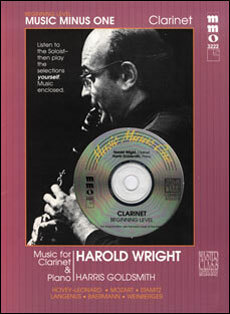 It will also benefit classical clarinetists looking to explore the jazz genre.